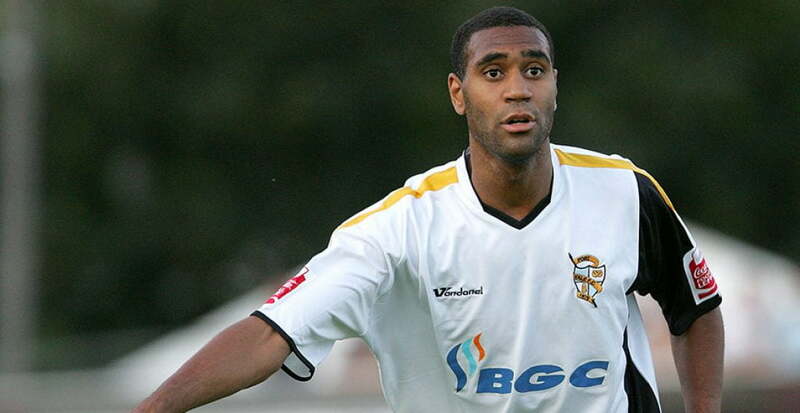 Leon Constantine was a prolific goalscorer during a two year spell with the Valiants. 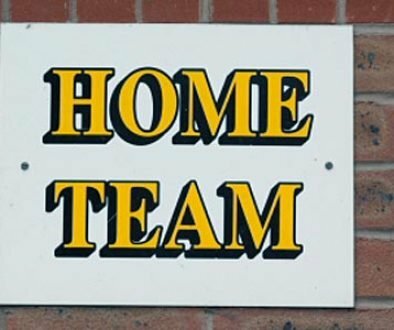 The striker originally joined the club on loan in November 2004 and almost immediately proved his worth with the winning goal in a FA Cup tie against Wrexham. 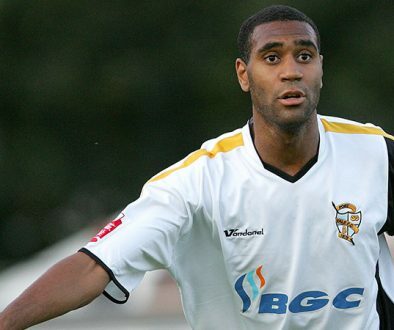 Constantine’s move became permanent in January 2006 and in the 2006-2007 season he became the first Vale player to score seventeen goals before Christmas. Constantine was set to move to Championship club Barnsley in the January 2007 transfer window, Vale agreeing a fee of £200,000 plus Marc Richards. However, the deal fell through when neither club could agree terms.Later that month Brighton offered Vale £150,000 for the striker, but Constantine insisted he was happy at Vale Park. 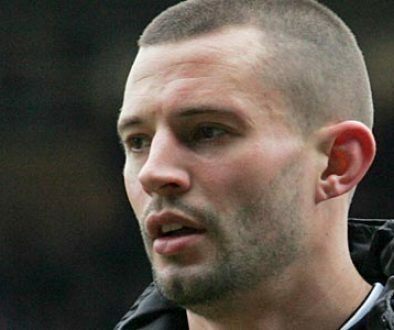 Despite finishing the 2006-2007 season with 26 goals he was surprisingly not a fan favourite at Vale Park as his detractors who condemned his relaxed attitude on the pitch as “lazy”. This culminated in Constantine confronting fans at an away fixture against Leyton Orient. He subsequently moved to Leeds United under freedom of contract.